The Bachelor Sa?s Kim Grey: ?alcohol Was The Glue That Held My Lifestyle Together? 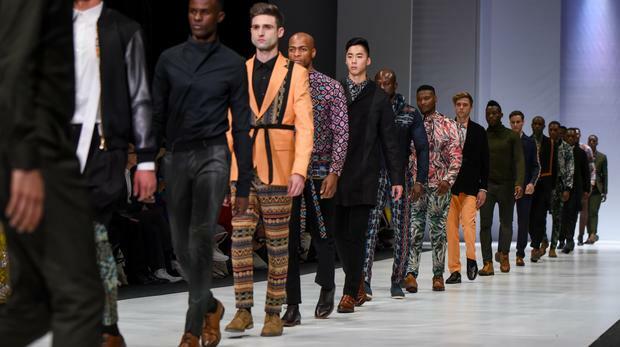 It may have been the end of the road on The Bachelor SA for contestant Kim Grey (28), a business owner from Cape Town but it?s only the beginning of her journey towards sobriety. 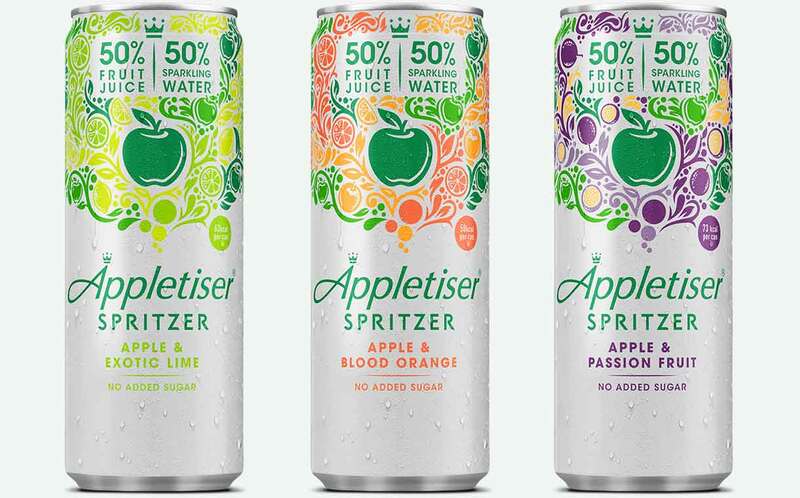 Coca-Cola European Partners has announced the introduction of Appletiser Spritzer, a canned drink containing 50% fruit juice and 50% sparkling water. Seasons can – and should – dictate what’s in your glass as much as available ingredients. 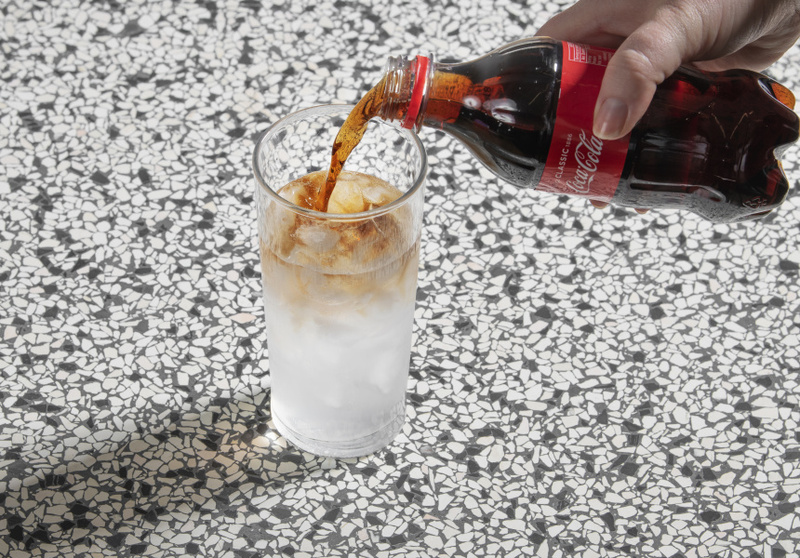 In partnership with Coca-Cola, we highlight four ideal drinks for when the sun is out. Not all mixed drinks require rolled sleeves. 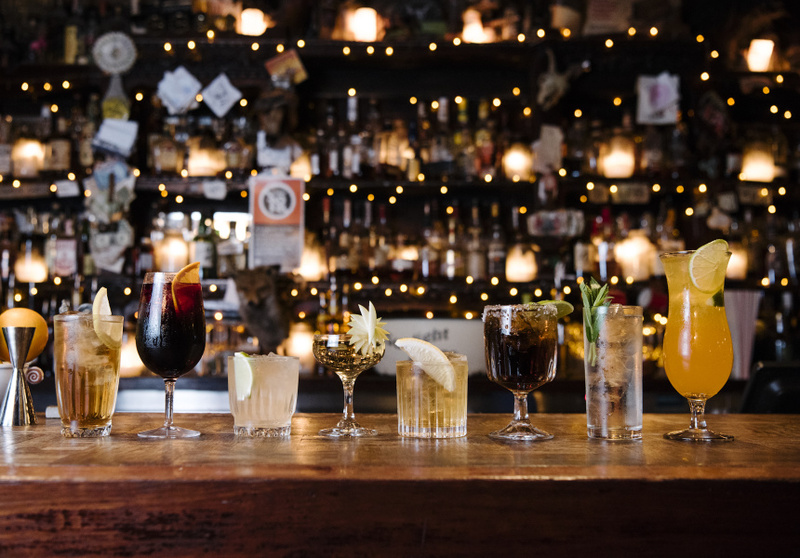 In partnership with Coca-Cola, bartend-er Julius Yates shares his top picks for the simplest drinks. 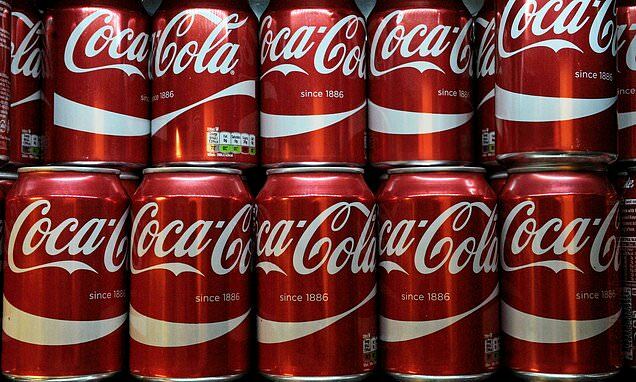 What Does Coca-cola Already Own In The Uk? The company, which is taking over Costa Coffee, already has more than 80 drinks across 20 different brands. 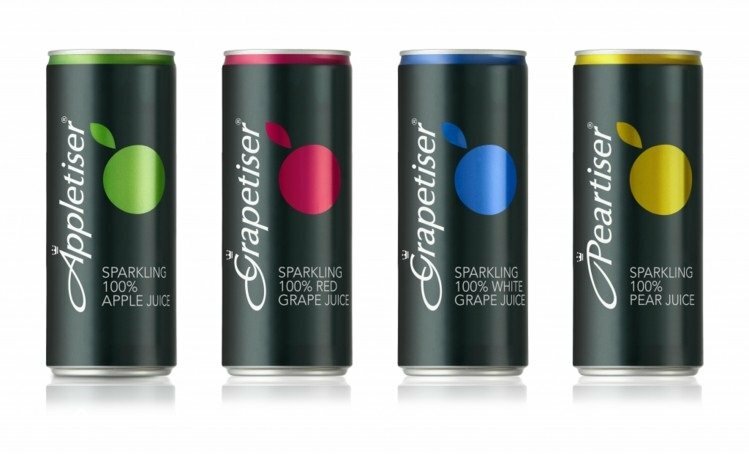 For South Africans, Appletiser has long been part of non-alcoholic drinking options. Pure juice that was fizzy, but not quite a fizzy drink.